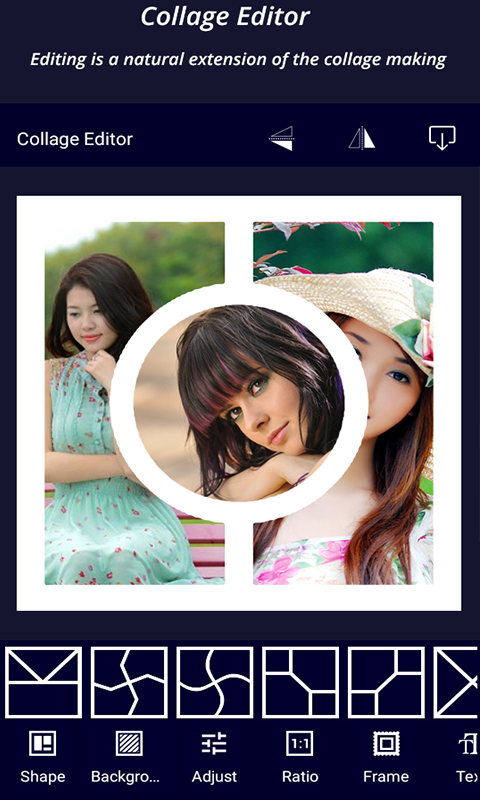 Pip Collage maker comes with a large number of fantastic Pip frames, photo grid, photo collage and other functions such as pip effect etc. Catch your moments via selfie camera through a very innovative way and with the help of lovely filtration and photo collage templates that are the extremely pleased popular functions of this app. set the photo in another photo outline with some creative pip styles. Pip Collage Maker successfully makes the photograph more stunning than other photograph outlines. • Create collage photos with unique photo collage maker. • Choose any photo from your gallery or take a selfie with the camera. • Select any layout from 40+ unique pip frames or get more collage library. • Add feelings to your innovative photos with Emoji’s, smiles, stickers, collage library popular tags. • You can add filtration to background or foreground or both to pop any aspect of your photos. • Create freestyle photo collages with scrapbook method. • 50+ pip styles, snappy filters, style collages, and snappy stickers. • Hundreds of collage templates, Pip photo grid to select from! 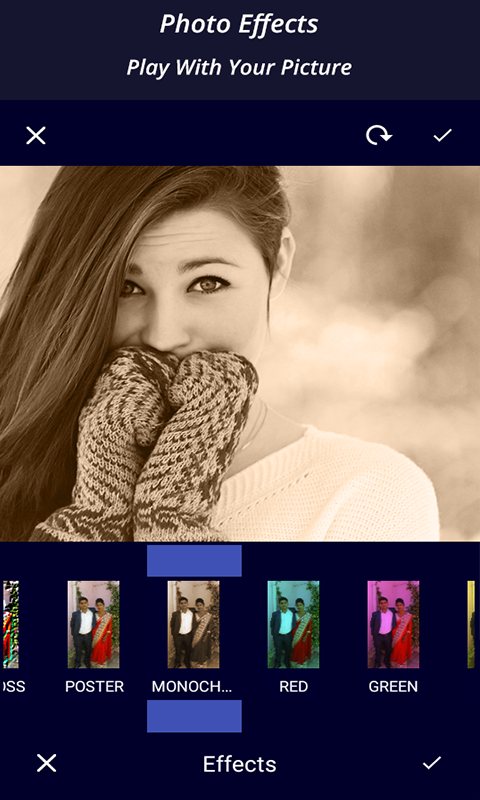 • A full-featured pip photo editor included! • Amazing snappy photo filters or advanced photo collage. • 37 unique photo grid filters and effects.